As much or as little as you can offer. Being close to Blandford helps but some volunteers work remotely. 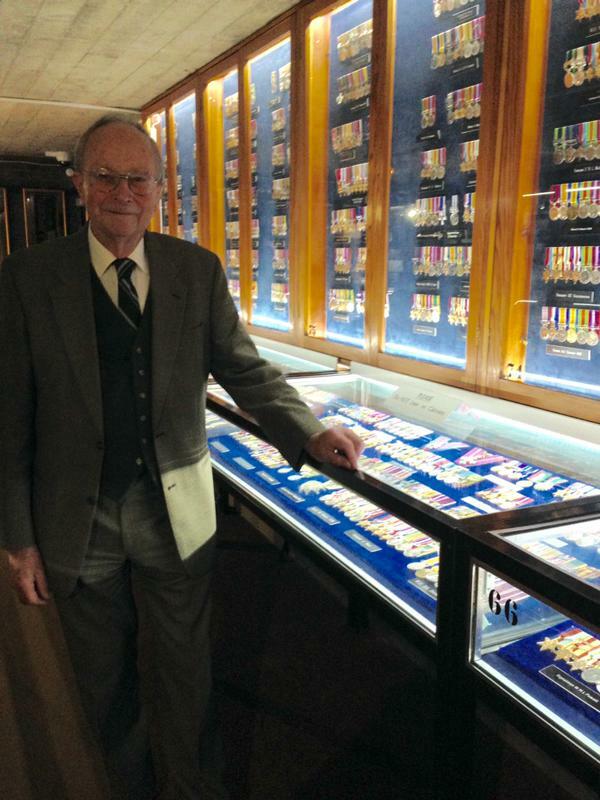 The museum is staffed entirely by volunteers at weekends. Their fabulous support enables us to open from February to October half-terms. A rota operates, say when you can help. Help with: the archives, guided tours, media, in the shop, on digital projects at special events and more. Volunteers are absolutely key to the continued existence of the museum and naturally a warm, friendly welcome awaits. 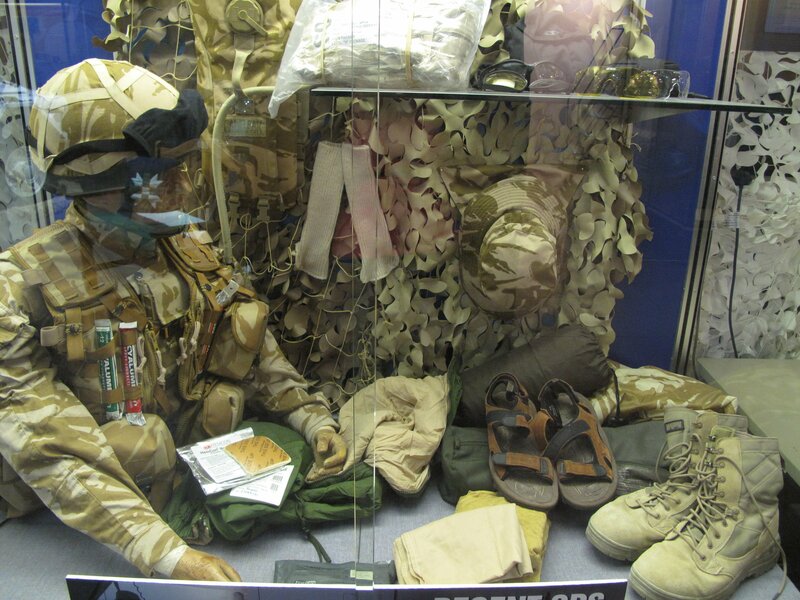 Don’t worry, there is no need to have the history of The Royal Corps of Signals at your finger tips or any specialist knowledge – indeed for some volunteers the museum is their very first introduction to The Corps – but if you do have specialist knowledge or experience we’ll put that to good use. Volunteering is a great way to use your existing skills, develop new ones and of course meet other like-minded individuals. Our team comes from a mix of ages (some as young as 16), backgrounds and experiences. Volunteering looks good on a CV and can be the perfect way to develop workplace confidence following a career break or provide a new string to your bow following retirement. Volunteering can provide the edge you need – some staff members started out as volunteers prior to applying for and successfully taking up paid positions. We offer a limited range of volunteering experiences for students too, so do get in touch. 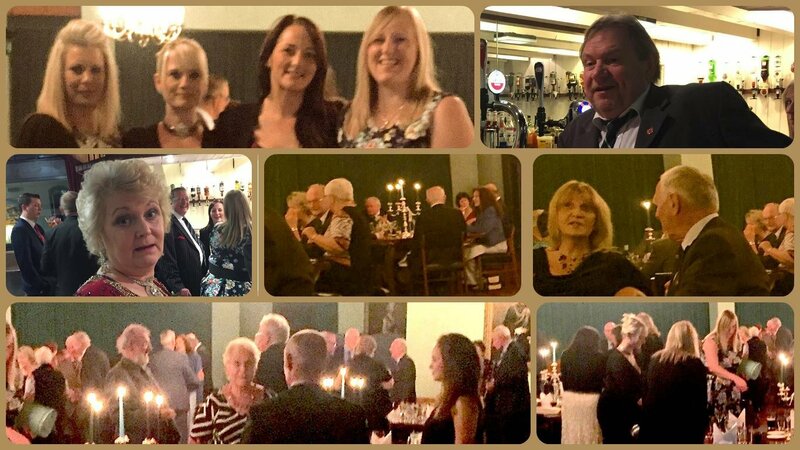 There are a number of social events too – including an annual Dinner for staff, trustees and volunteers to thank them for all the time effort, and commitment they give. Volunteers are members of the British Association of Friends of Museums (BAFM) and The Museum subscribes fully to that Association’s aspirations that volunteers should receive training to ensure they provide a professional level of service to the museum and museum visitors. 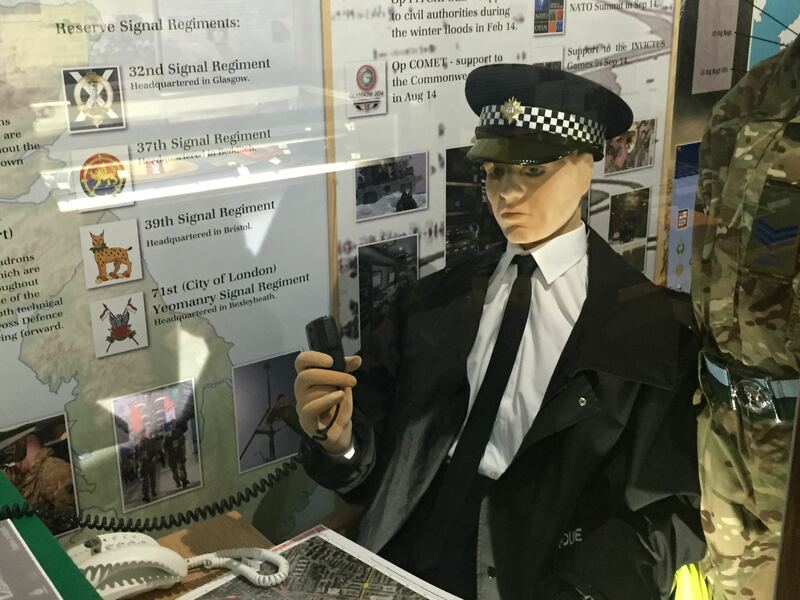 As well as induction training, continuation training is given, so it’s easy to keep up to speed with developments and requirements and to keep in touch with all that is happening in and around the museum. For many roles volunteers work in teams of two, making it ideal for husband and wife teams as well as individuals. Most volunteers live in the Blandford, Bournemouth and Salisbury areas but we welcome enquiries from those living further afield. It’s easy to find out more, simply contact Jim Ross our very friendly Museum Volunteer Co-Ordinator. Via Contact us (remember to mention volunteering) or drop in and see us.